We are delighted to announce the new series for Automobilista, starting February 11th! Nice! I'll be joining the F3 races I think. 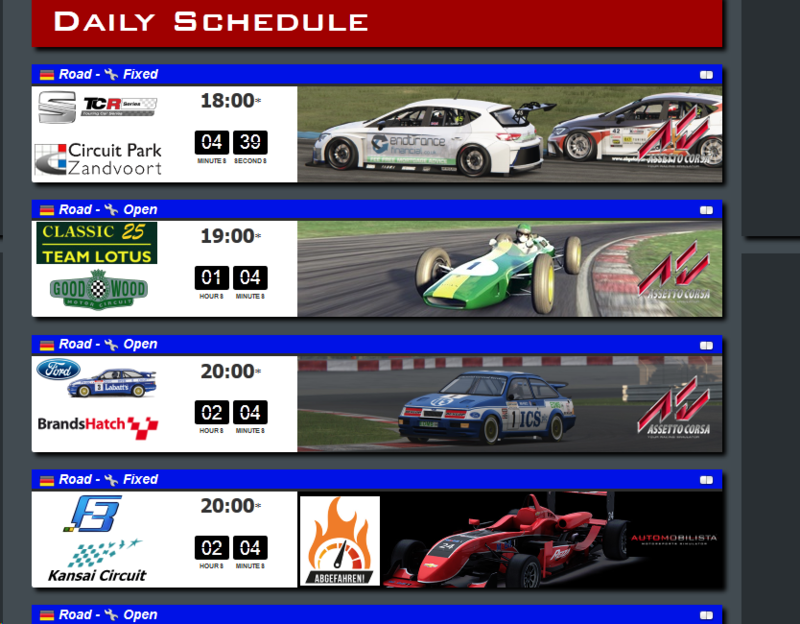 According to the daily schedule page, the F3 race is at 19:00 GMT not 20:00.
it should be 20:00, will be changed after the first race. Good evening, are not you going to have more races on automobilista? 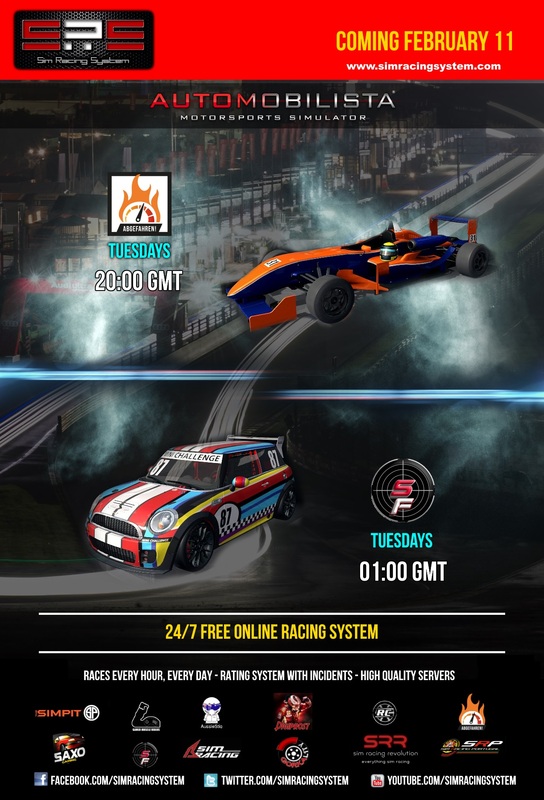 (03-19-2019, 10:58 PM)Luis Pereira Wrote: Good evening, are not you going to have more races on automobilista? New series will be announced on sunday.